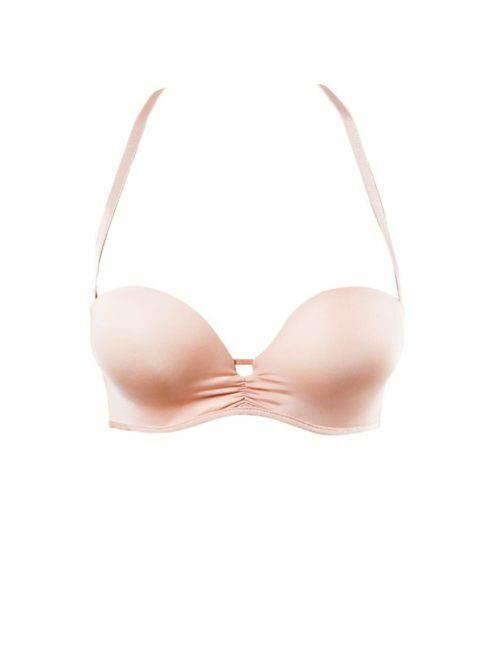 Imported Strapless bra, Underwire Moulded cup, Seam free Removable, adjustable multi way strap Under bust lace trim Gripper tape on back band for hold. Imported Underwire Moulded cup,Seam free Removable, adjustable multi way strap Gripper tape on back band for hold. 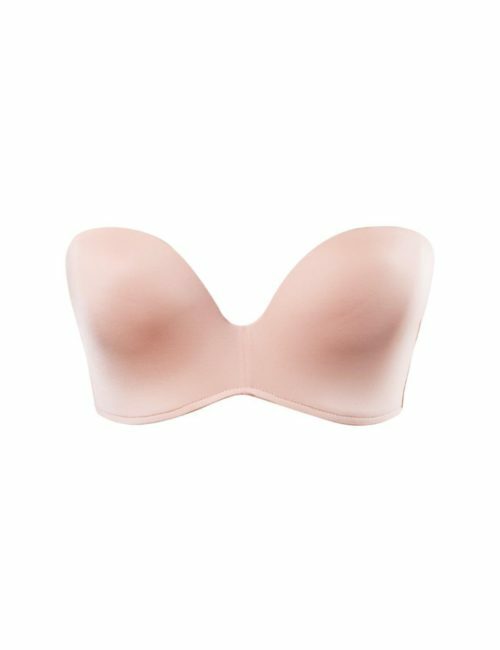 Imported Strapless bra, Underwire Moulded cup, Seam free Removable, adjustable multi way strap Gripper tape on back band for hold.